A push to slap more European sanctions on Russia is being considered in Berlin due to Moscow’s actions in Syria, a person familiar with the deliberations told the Wall Street Journal. According to the source, Chancellor Angela Merkel’s government is looking for ways to push Moscow into changing course in Syria, where Russia is supporting the Syrian army in a siege of areas of Aleppo held by terrorists. 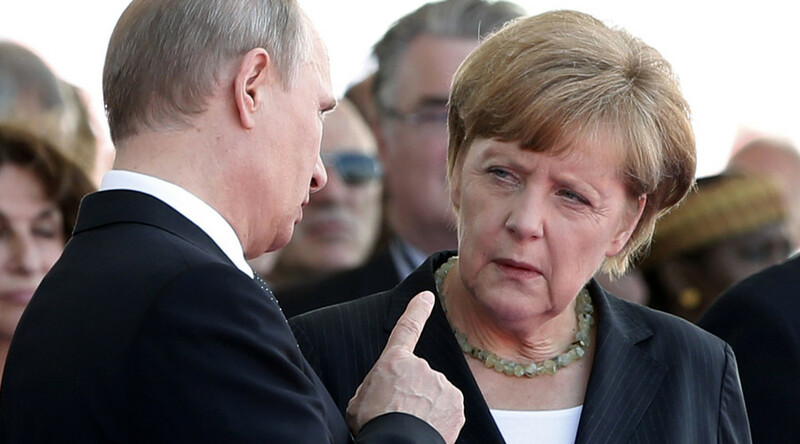 One measure Berlin is considering involves putting new European Union economic sanctions on Russia – a move that Merkel already persuaded the bloc to do in 2014, over Russia’s alleged involvement in Ukraine. The source, who spoke to the newspaper on Wednesday, said deliberations are in the early stages, and it remains unclear how widely new sanctions would be supported. A spokesman for Merkel declined to comment, referring to the Foreign Ministry statement. “And now, apparently, having failed to honor these agreements that they themselves worked out, [the US] is trying to shift the blame,” she added. Russia has repeatedly accused the US of failing to distinguish between so-called ‘moderate rebels’ and members of terror groups in Syria. Zakharova said on Tuesday that the Russia-US peace effort in Syria had broken down due to a lack unity on the issue in Washington. US Secretary of State John Kerry and Russian Foreign Minister Sergey Lavrov did, however, have a phone conversation to discuss the conflict on Wednesday. “It would be irresponsible for us, given what’s happening in Aleppo, not to touch base with Foreign Minister Lavrov periodically,” he added. Discussions over the possibility of imposing a new series of sanctions against Russia will weigh on the conscience of the German government, Sergey Lavrov told a press conference following his talks with the French foreign minister. “We’ve read that Germany is considering the idea of imposing new sanctions against Russia following the events in Syria, this is up to Germany. 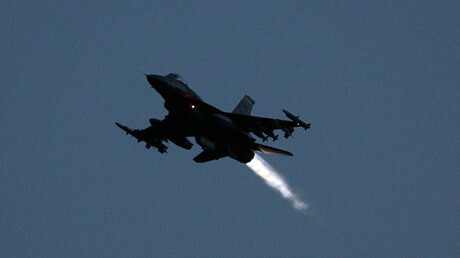 This is on the conscience of those who make assertions of what is going on in Syria,” Lavrov said. “I hope that, firstly, common sense will prevail and, secondly, the desire to blame Russia everywhere and for everything will go away,” he added.